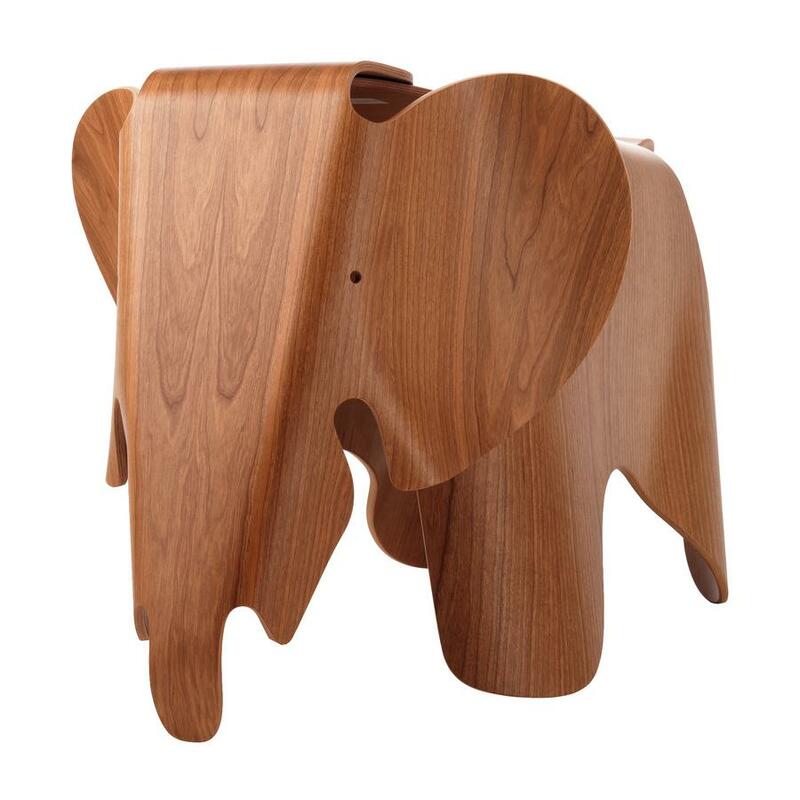 In 1945 Charles & Ray Eames developed the Eames Elephant Plywood, a toy elephant crafted from plywood. 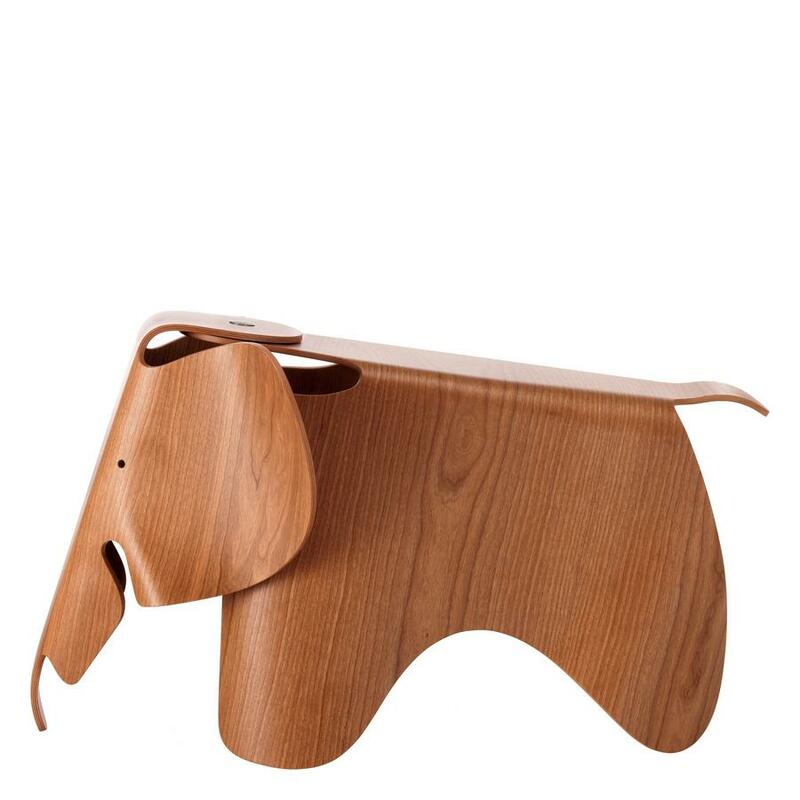 And although a prototype of the Eames Elephant was exhibited at MoMA New York in 1946, the Plywood Elephant never went into production. 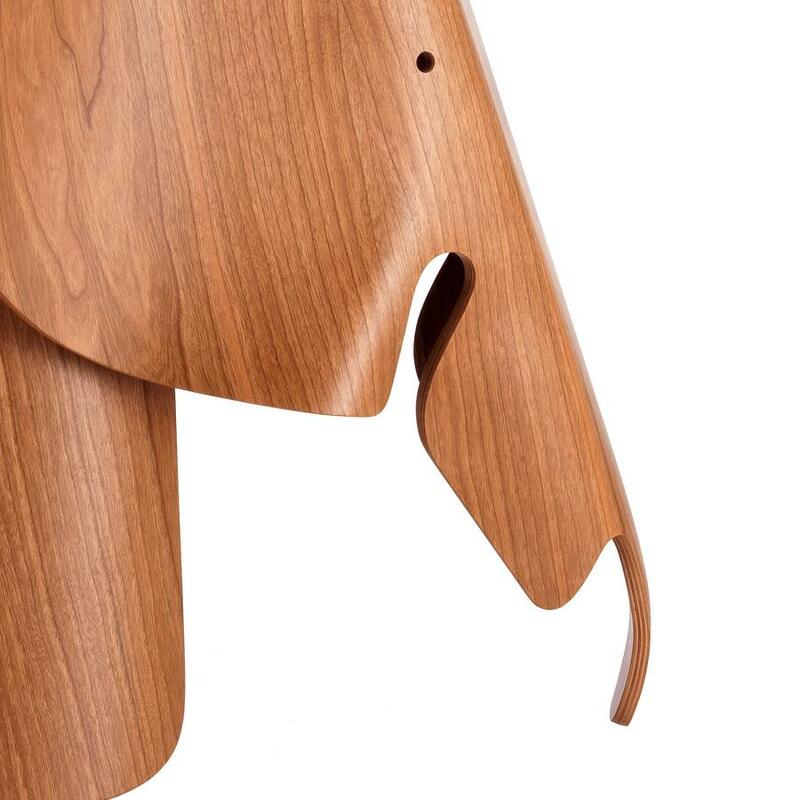 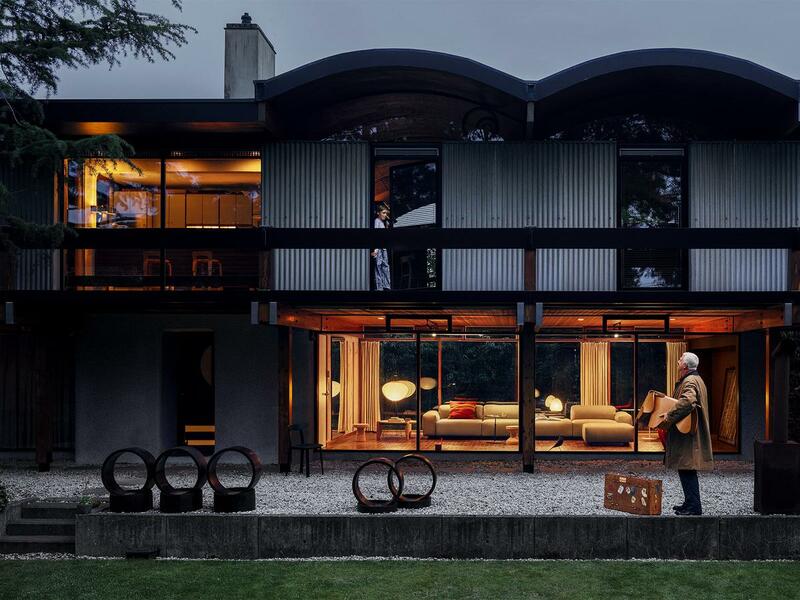 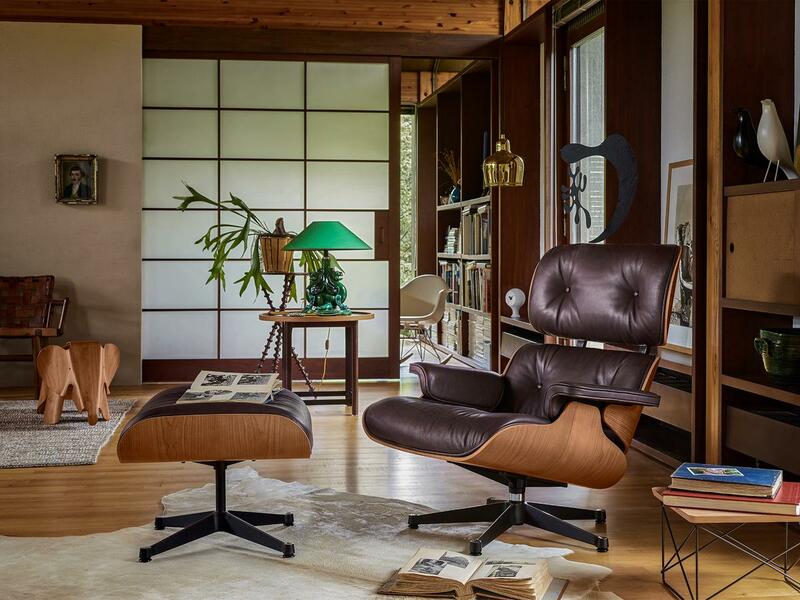 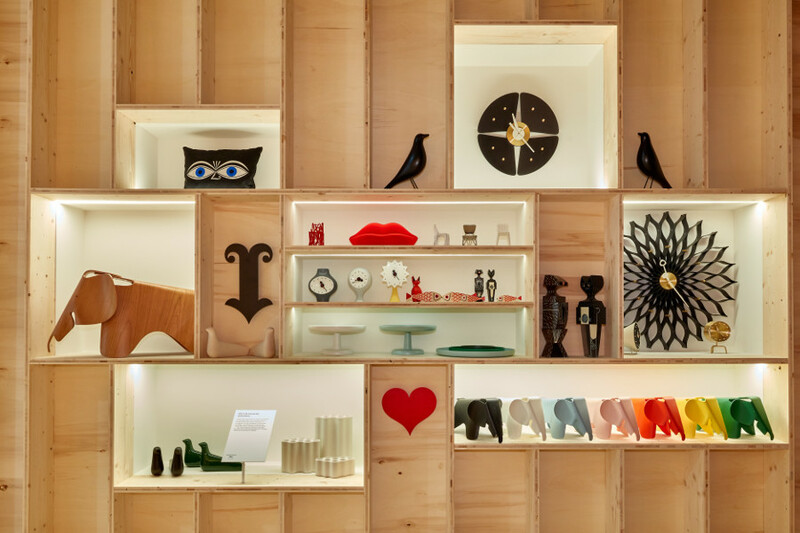 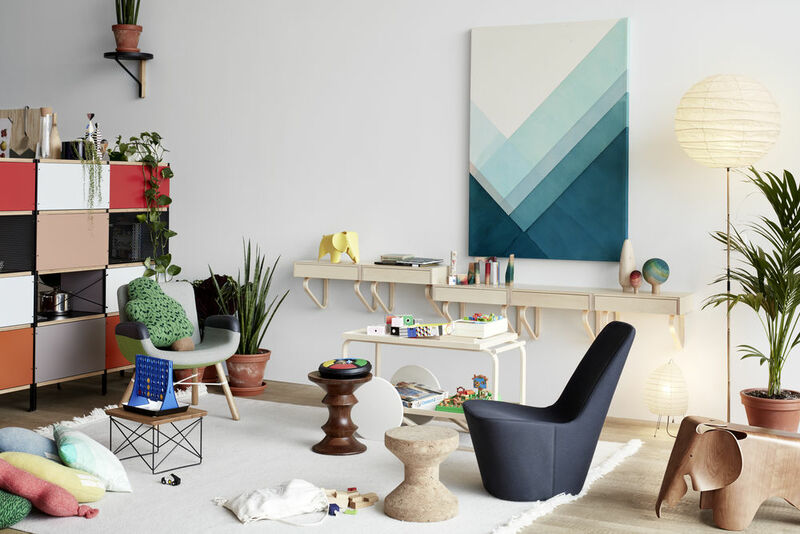 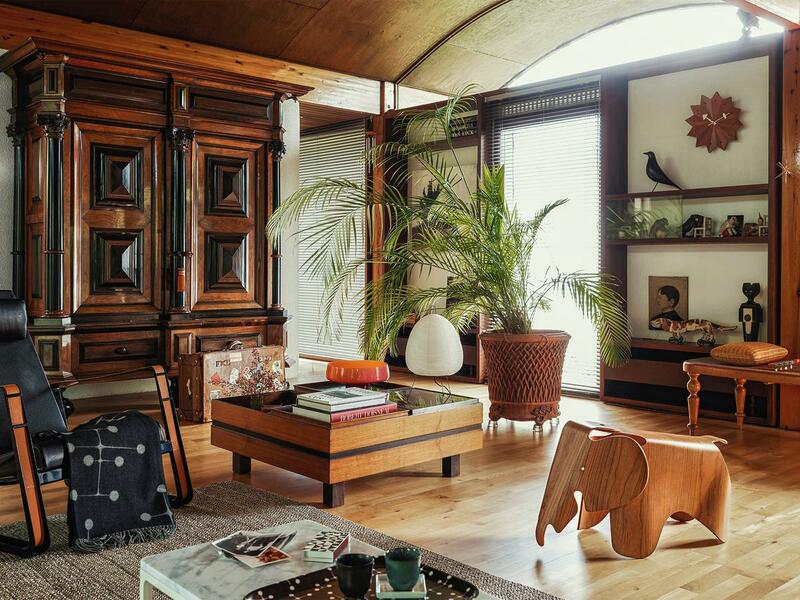 But just as an elephant never forgets, neither do Vitra and in 2007 a limited edition of the long underrated classic was released and now the father of the popular Eames Elephants finally enters serial production.